THE RETIREMENT AGE in Ireland is currently 65. But a new bill tabled by Sinn Féin aims to abolish retirement age altogether. The bill, brought forward by John Brady and Denise Mitchell, was debated on Tuesday. It has received widespread welcome from older people’s groups. However, others believe that a retirement age is necessary for some types of jobs – and that abolishing retirement age could make it more difficult for younger people to enter the jobs market. 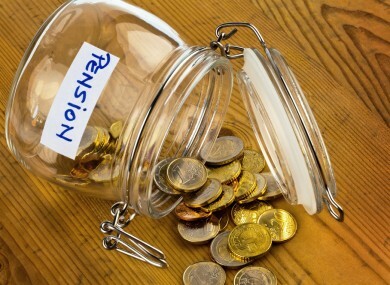 What do you think: Should the retirement age be abolished? Email “Poll: Should the retirement age be abolished?”. Feedback on “Poll: Should the retirement age be abolished?”.